'Start Here': State of the Union showdown, Cohen cancels testimony, Trump recognizes Venezuela's opposition leader. What you need to know to start your day. It's Thursday, Jan. 24, 2019. Thanks for choosing to start here. Interested in Start Here Morning Briefing ? Add Start Here Morning Briefing as an interest to stay up to date on the latest Start Here Morning Briefing news, video, and analysis from ABC News. The State of the Union address is on hold after House Speaker Nancy Pelosi said President Donald Trump can't deliver the speech in the House chamber until the government shutdown ends. In a letter effectively rescinding her invitation to the president, she said: "I am writing to inform you that the House of Representatives will not consider a concurrent resolution authorizing the President's State of the Union address in the House Chamber until government has opened." Trump later said to reporters that Pelosi "doesn't want to hear the truth -- she doesn't want the American people to hear what's going on." Sources said the president is still determined to address the country, according to ABC News Senior Congressional Correspondent Mary Bruce: "The big question now is just, where? And what does that look like?" Yesterday, the opposition party in Venezuela declared Juan Guaido interim president of the troubled nation. 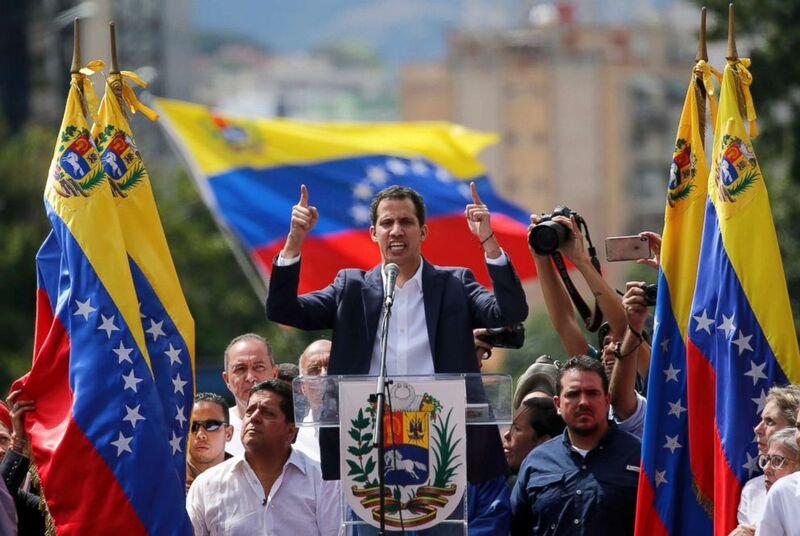 Within hours, the U.S. government and other Western countries said they recognized Guaido as the nation's legitimate leader. However, ABC News Foreign Editor Kirit Radia says current president Nicolas Maduro is not about to step down so quickly. 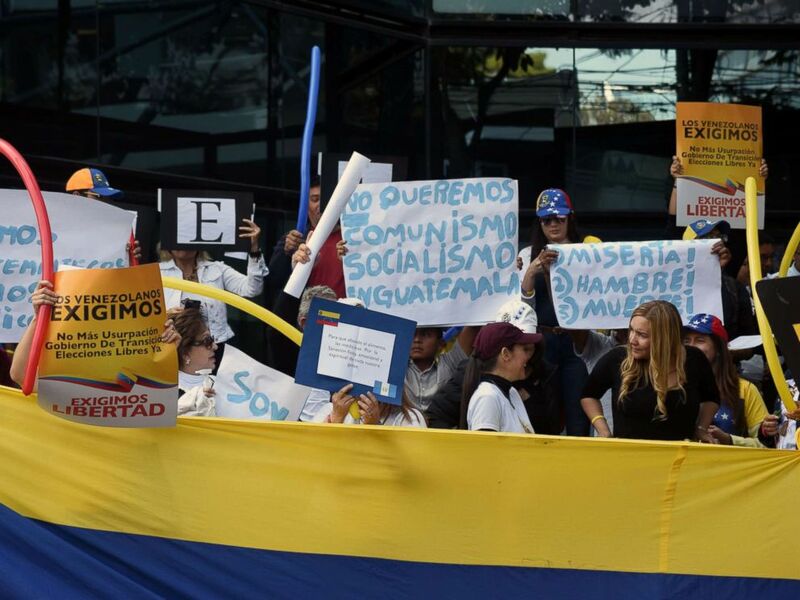 Venezuelans hold a demonstration outside the Venezuelan Embassy in Guatemala City in support of opposition leader Juan Guaido's self-proclamation as acting president of Venezuela, Jan. 23, 2019. 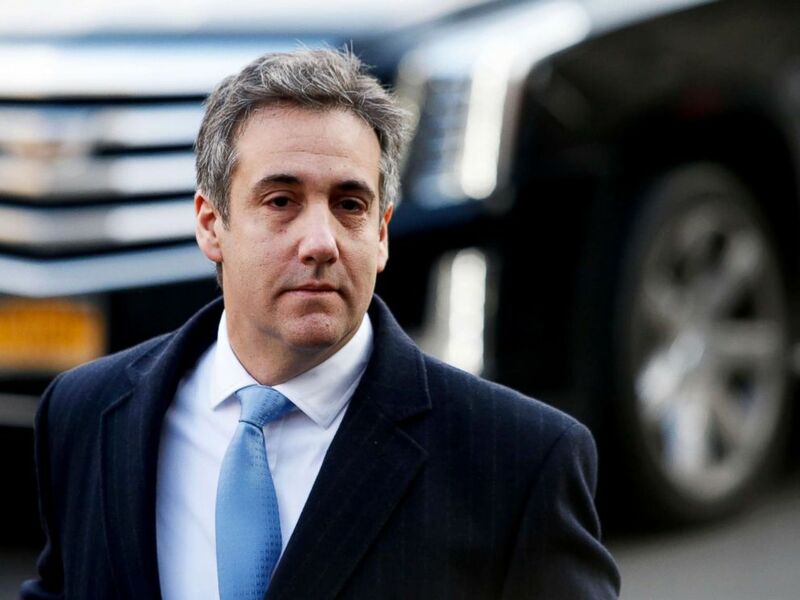 Michael Cohen, Trump's former lawyer and fixer, said he will no longer testify on Capitol Hill because of threats he's received from the president and his inner circle. Trump responded to the announcement by saying that Cohen has only been "threatened by the truth." ABC News' Aaron Katersky tells us that lawmakers are still insisting Cohen appear. Michael Cohen, President Donald Trump's former personal attorney arrives at federal court for his sentencing hearing in New York City, Dec. 12, 2018. 'I have shot five people': A Florida man kills five people at a bank. 'Gunshot victim': A boy accidentally shoots his mom with a shotgun from the backseat of a car. 'That right there saved the officer's life': The people in a car pulled over by a cop save that cop's life after he's hit by another vehicle that flees the scene. 'He wrote me beautiful letters, and they're great letters': The president of the United States of America sends another "love" letter to Kim Jong Un. Does Larry Hogan have a shot against Trump in a 2020 GOP primary? : Hogan would not have an easy go of it, but we can see why he might run -- and why he might find some success. 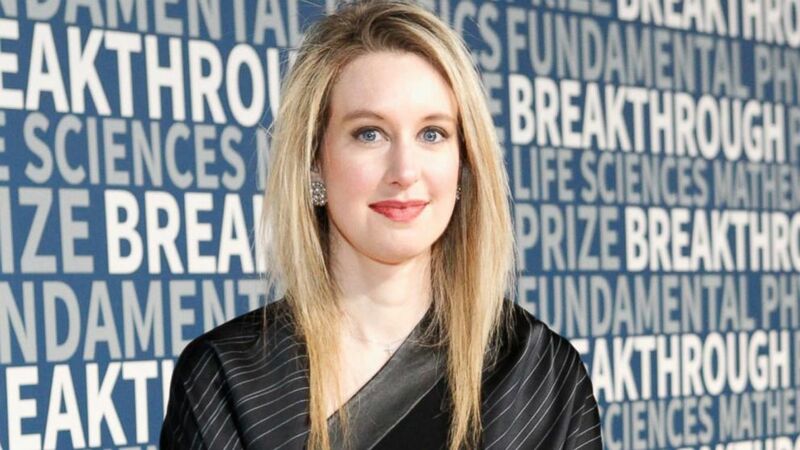 How Elizabeth Holmes sold the idea of Theranos to employees, investors: Part 1: Holmes' technology promised to run hundreds of tests from just a drop or two of blood, but it was a promise she would never fulfill. 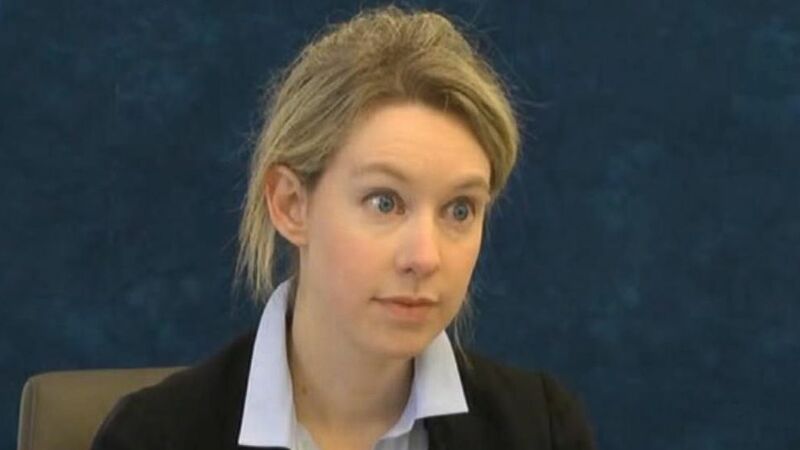 Ex-Theranos CEO Elizabeth Holmes says 'I don't know' 600-plus times in deposition tapes: Part 2: In never-before-broadcasted depositions, attorneys for the Securities and Exchange Commission ask Holmes questions about whether she helped orchestrate an "elaborate, years-long fraud." 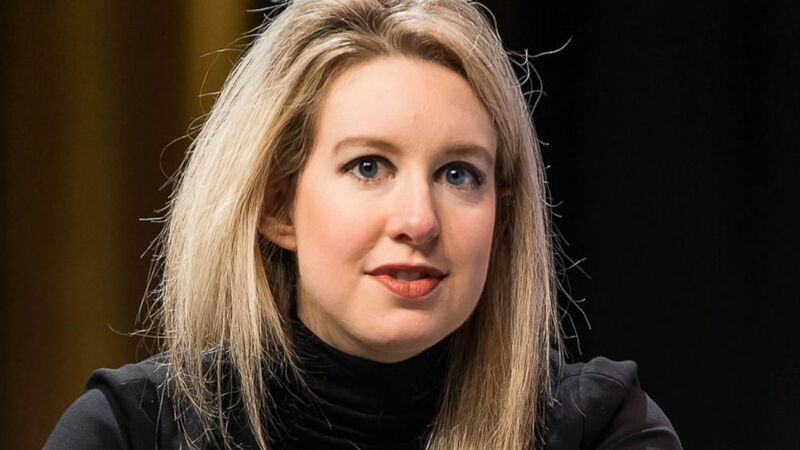 Where things stand with Theranos, Elizabeth Holmes today: Part 3: The company was dissolved in September 2018. Both Holmes and Sunny Balwani are awaiting criminal trials and have pleaded not guilty to fraud charges. 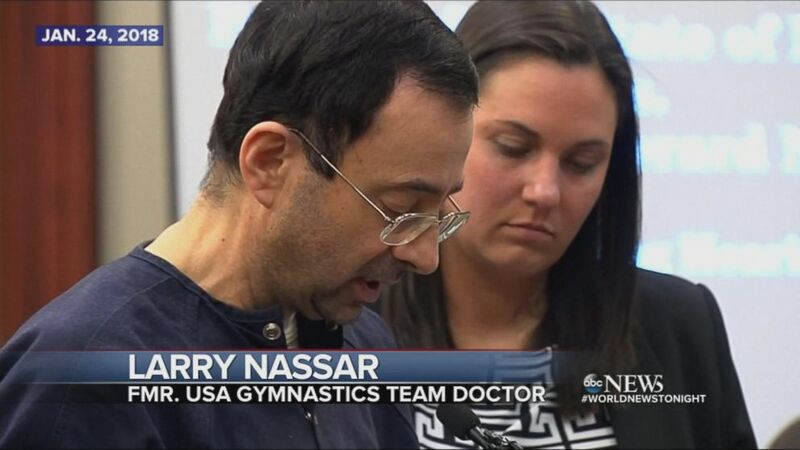 Jan. 24, 2018 -- Larry Nassar is found guilty and is sentenced to up to 175 years in prison. Juan Guaido, head of Venezuela's opposition-run congress, declares himself interim president of the nation until elections can be held during a rally demanding President Nicolas Maduro's resignation in Caracas, Venezuela, Jan. 23, 2019. 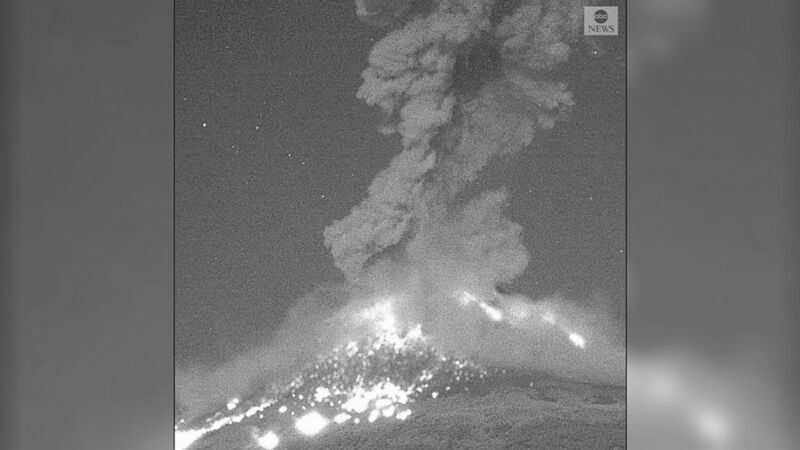 Footage shows the dramatic explosion of Mexico's Popocatepetl volcano, which sent ash plumes into the sky. All right, you're off and running. Get the latest news on ABCNews.com and on the ABC News app. Details on how to subscribe to the "Start Here" podcast are below. 'Start Here': SOTU, Cohen, Venezuela. What you need to know to start your day.